Welcome! 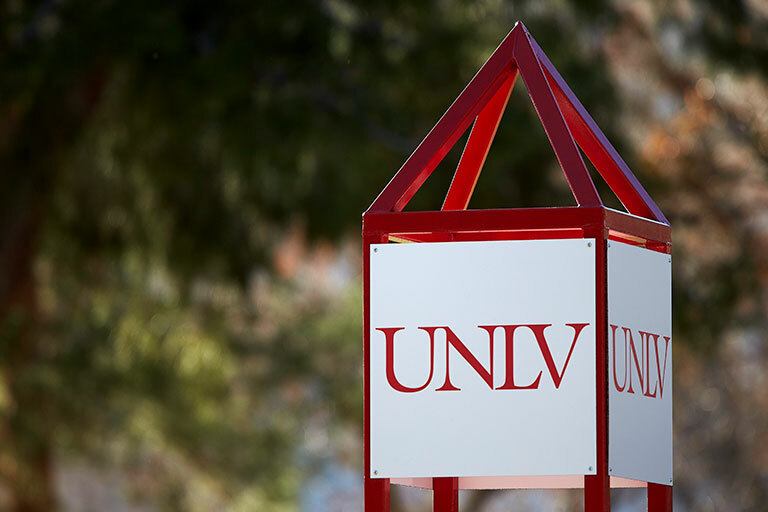 At UNLV, you'll find more than 145 graduate programs, accessible faculty, state-of-the-art facilities, a supportive campus community, career services, and more. 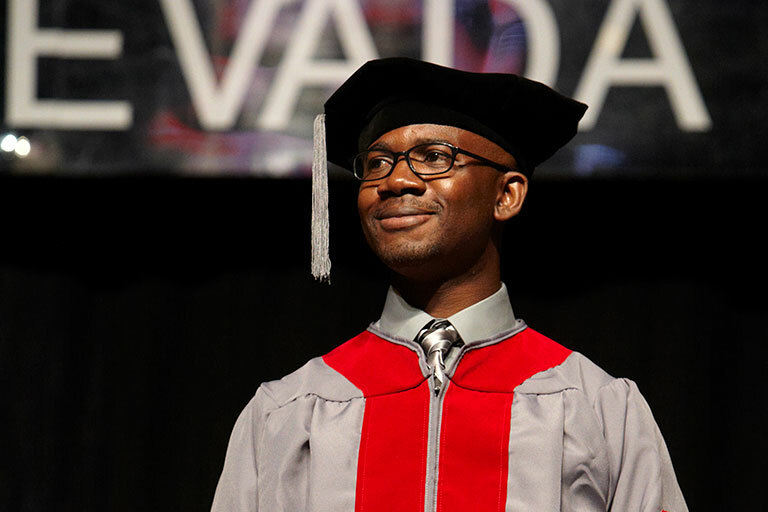 Join more than 5,000 graduate and professional students who already call UNLV home and set your future in motion. The Deferred Action for Childhood Arrivals (DACA) program has been discontinued by the federal government. Learn more on UNLV's DACA webpage.